Run for Children will start from Prato della Valle (Padua) on 17th June. It is a new challenge that Padua issues in order to enter the Guinness Book of Records and to raise funds for the scientific research projects of the newborn Fondazione Istituto di Ricerca Pediatrica Città della Speranza (Paediatric Research Institute Foundation City of Hope). 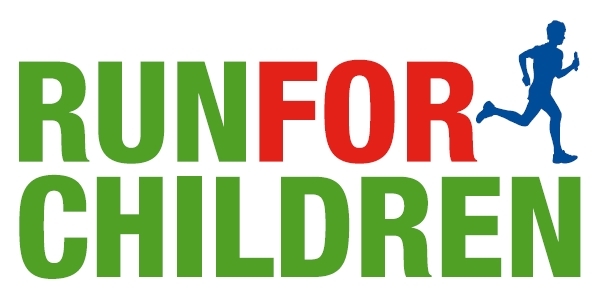 Run for Children is a 24 hours relay race (starting from 9 p.m. on Friday 17th June) and it will involve thousands of people with the aim of breaking the current world record and entering the Guinness Book of Records. It is a good opportunity to be together, to get to know one another, to do sport and, above all, to help many children who, thanks to the commitment of the Foundation City of Hope, can have hopes of healing and starting running and playing with their friends again. The record to be broken is the relay race in which 3807 people participated on 19th October 2008 running 100 metres each for 24 h nonstop at the "Daugava Stadium" in Riga (Latvia). In order to break this record it needs the help of all of you. In these three moments there will be representatives of the University and of the CUS of Padua which you can join. To participate in the relay it is sufficient to enrol by Thursday 16th June, paying the contribution of 13 Euro, and to run 100 metres. You can enrol also on-line on the web page of the initiative and schedule the time of your run.